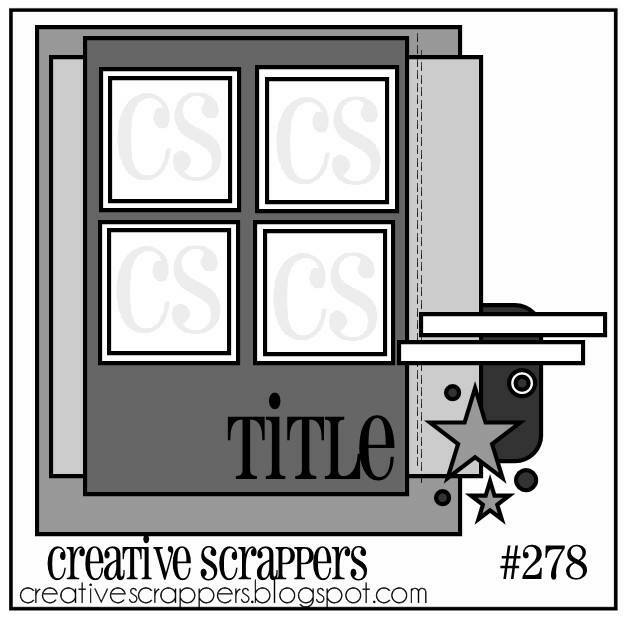 Today is reveal day for Sketch #278 on the Creative Scrappers Blog! And sadly, it's my final layout for the current Team members! I would love to stay on CS forever, but decided not to reapply for the new call, to squeeze in more time to work on things for The Cut Shoppe...and homeschool for three busy kids definitely takes up a lot of time!! 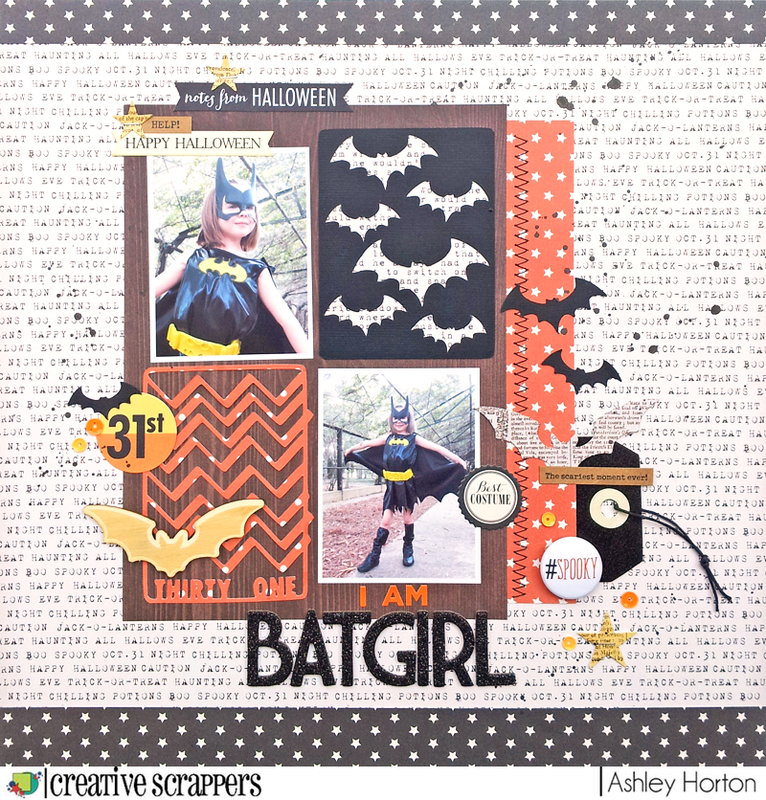 But I had fun creating with the last Sketch, and just had to do a Halloween layout with it! 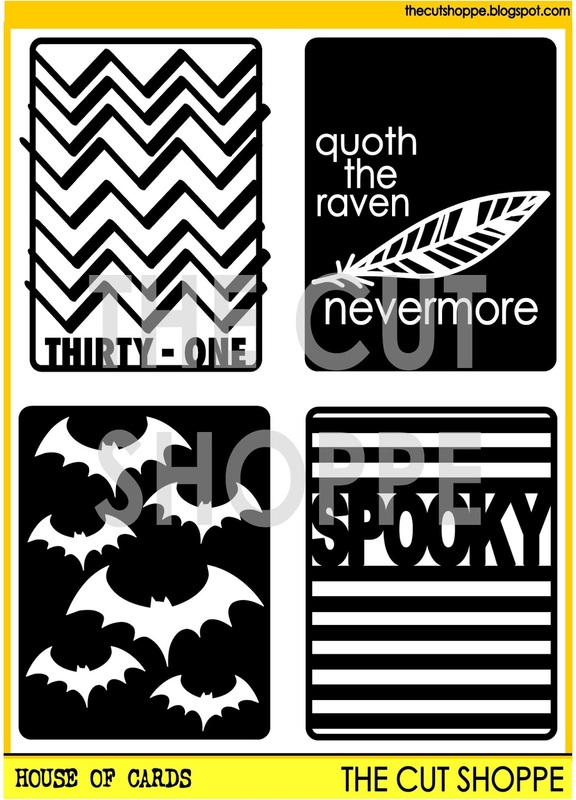 Layered grid designs are always awesome, and I decided to use two of the spots for photos and two for 3x4 cards from the House of Cards cut file set, from The Cut Shoppe. I loved the little tag area, so I layered a tag behind my paper and embellished with a Flair Button from A Flair for Buttons, some stickers, stars, and sequins. 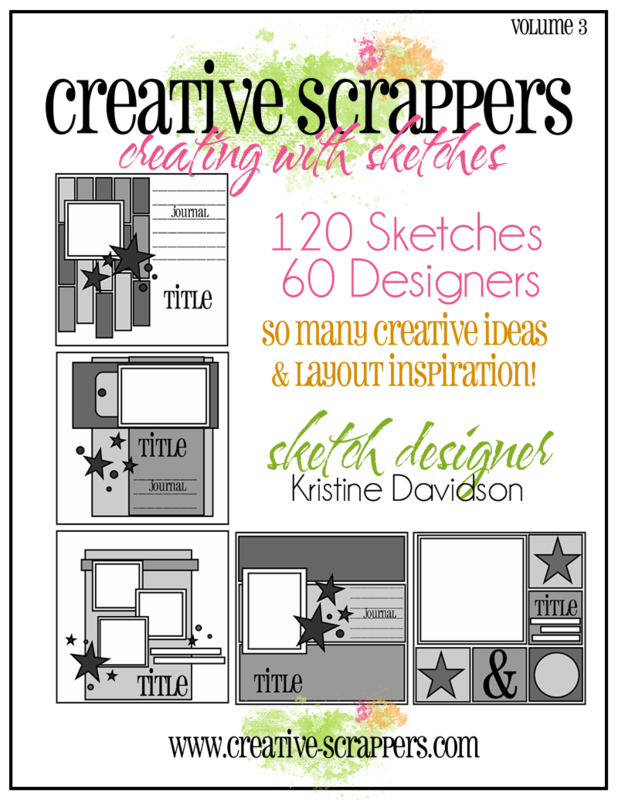 Make sure you play along with Sketch #278, for the chance to win from our Sponsor, My Creative Scrapbook! 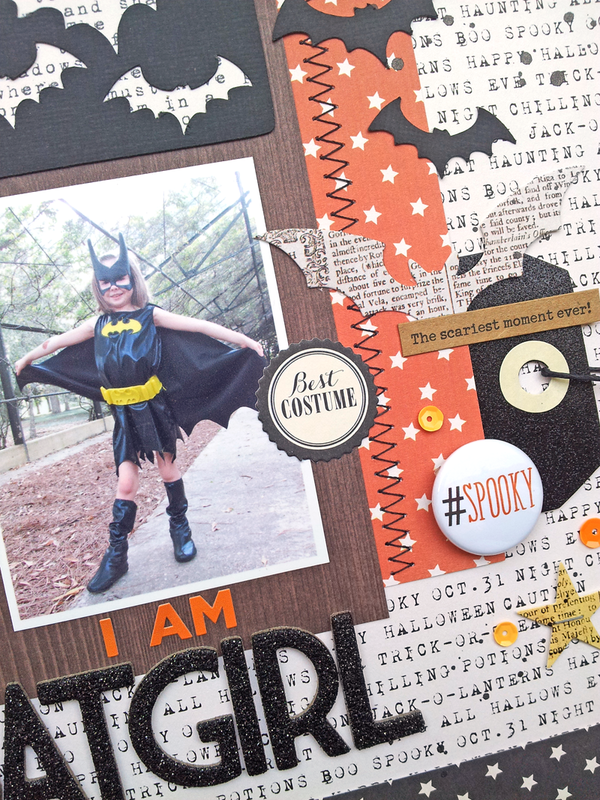 You could also be chosen for our Wednesday Featured Layout post! 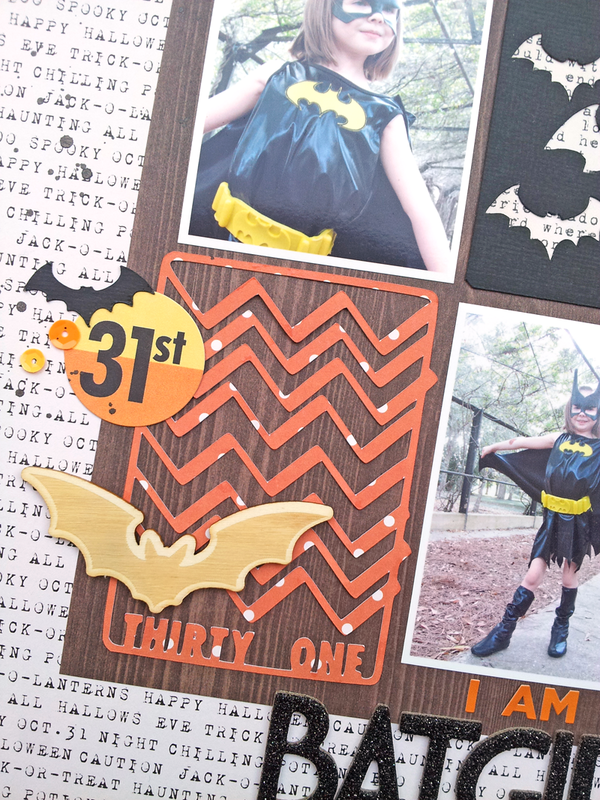 Link up on the Creative Scrappers Blog, by September 30th! And don't forget, that you can pre-order your copy of Creating with Sketches V3 by October 15th!! Creating With Sketches will feature a few designers you might now from our past design teams! Missy Whidden, Nicole Nowosad, Sherri Funk, Monique Liedtke, Debbi Tehrani, Delaina Burns, Marielle LeBlanc, Tina McDonald, Tracy Banks, Sara Zenger, Heather Leopard, Mary Ann Jenkins, Rebecca Keppel, Ashley Horton, Shannon Morgan and so many more!